Take a moment and picture your next doctors exam. You are probably thinking about waiting in the front room, sifting through older copies of magazines, trying not to eavesdrop on other conversations around you while you flip through your emails on your phone. Then you are called into the examination room. As usual,your doctor asks how you’ve been feeling, checks your eyes, ears and throat, then blood pressure. While doing so, you get asked questions like, how is your exercise, diet and work. Then the doctor does something completely unexpected and asks how happy, optimistic & satisfied you are. I am in my doctors office right? An emerging body of research in Positive Psychology suggests that probing into your happiness is one of the most important things your doctor can do to predict your health and longevity, yet few doctors actually discuss this now. 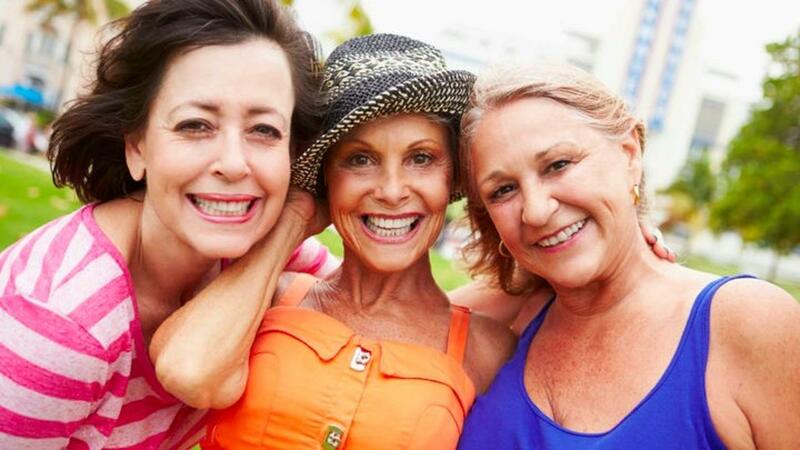 Ample evidence indicates that happiness is an important factor in your health. I believe that your doctor asking you about your happiness would assist if he or she wants to keep you physically and mentally healthy. In scientific studies of happy people, those who were satisfied with their lives and have an optimistic outlook, tend to report fewer symptoms of illness and actually get sick less often when measured objectively. I’ve read a lot of books on the subject of Positive Psychology and there is compelling evidence that happiness influences health in a variety of ways. Imagine that you were left alone on this planet, you were in charge, no one else was here. At first a world without traffic, no lines on your favorite ride, and no waiting in line at the bank, seems perfect. No one around to stop you from taking a private tour at Oprah’s house! You might chose to spend days visiting the homes of your favorite celebrities and drink the most expensive wine available. 6 months later, you are lonely beyond belief and bored to tears. You own the world and have no restrictions but you also have no one to share the experience with and no one to call when you conquer a fear that you were not able to conquer before. There is no one to toast and enjoy that beautiful wine with. Every day you wake up dreading the isolation. The new challenges you face today, like learning French are useless if you have no one to talk to. Why is it with this scenario - one with so much adventure, creativity and freedom - that it could ultimately end up horribly? Why would a world without other people in it be like hell on earth? Life is only meaningful if we have people who care about us, people who show affection to us and people to share experiences with. Perhaps even the people who annoy us actually add to the interest life has. Common sense tells us that social relationships are vital to our ability to flourish and provide us a sense of fulfillment. Simply put, we need others to flourish. Family relationships and close friendships are important to happiness. Many studies show that happy people are also more blessed with good families, friends and supportive relationships than are people with low life satisfaction. I will give you a real life example. In my work as a coach and consultant I work alone as a solopreneur and use a tool called the circle of personal perspective. Inspiring individuals, teams and organizations to unleash their strengths and maximize performance, there are many people that I support. The tool measures satisfaction in all areas of life including financial, work, love, friendships, spirituality and health. I recently noticed a spike in my own results. An improvement in the friendships and work quadrant of the tool. This is because in addition to all of the other work I do, and all of the blessed friendships I have, I am now working as a co-founder of this wonderful Radical Joy Seeking Women’s Club with two amazing women from 2 different parts of the world. We are 3 women working in partnership to build an online community. As experts in Spiritual Psychology, Positive Psychology and Health and Wellness we have a mission: Empowering Women World Wide to take their Personal Growth to Heart. Our community enriches my life. If you'd like to learn more, and see how it may enrich yours, visit the site at www. 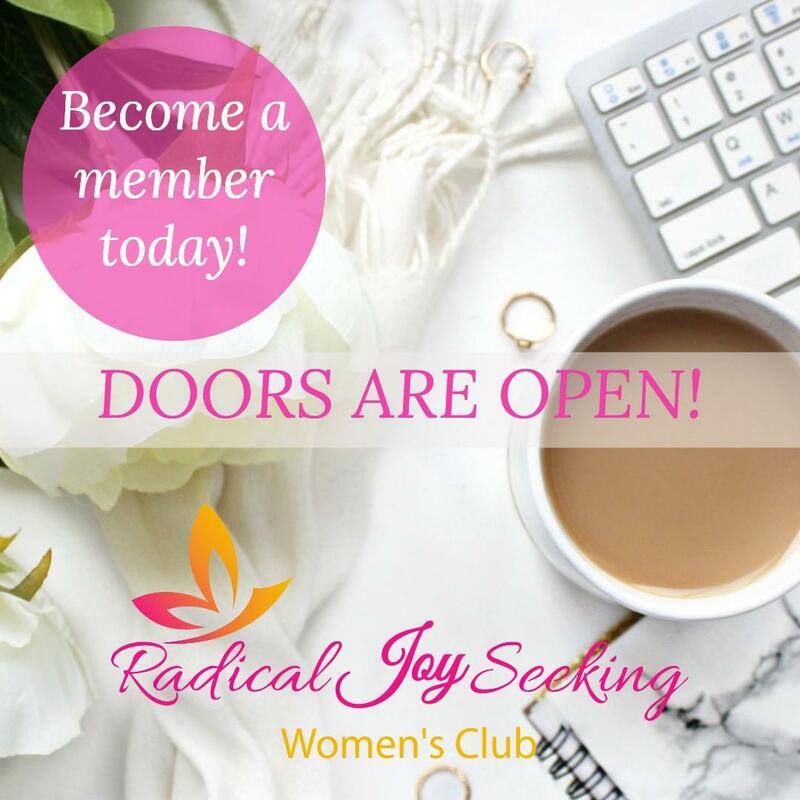 radicaljoyseekingwomen.com. We can find a route to increased happiness through social relationships. Maintain momentum and make it a great day!